Samsung Galaxy S10 is said to arrive in three different versions this year, including support for 5G. Samsung is working on at least three variants of its next flagship smartphone, the Galaxy S10. 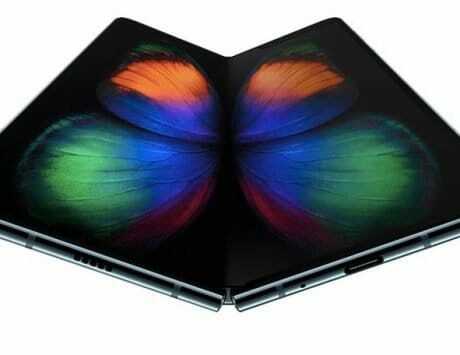 The smartphone is codenamed “Beyond” and is expected to launch at Mobile World Congress in February next year. The Galaxy S10 marks the tenth anniversary of the Galaxy S lineup and Samsung mobile chief DJ Koh has already confirmed that it will bring major changes. One of the changes coming to Galaxy S10 would be switch back to horizontal camera setup. After being criticized for the oddly positioned and out of reach fingerprint sensor on the Galaxy S8, Samsung used a vertical camera setup on the Galaxy S9. However, the company used horizontal camera layout on the Galaxy Note 9, which has reportedly helped add a larger battery. 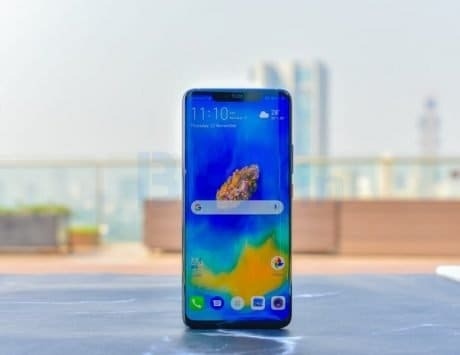 Now, a report from Phonearena states that Samsung Galaxy S10 will also feature horizontal camera setup. The leaked renders and reports originating from South Korea have so far claimed that the Galaxy S10 will vertically stacked dual or triple camera setup with fingerprint sensor placed below it. Now, the decision to switch back to horizontal camera layout resonates well with rumors of Samsung planning larger battery capacity with the Galaxy S10 models. The leaks so far claim that the Galaxy S10+ will house a larger 4,000mAh battery as opposed to 3,500mAh battery seen on Galaxy S9+. The battery capacity indicates that we are looking at a plus model that would be in the same league as that of the Galaxy Note 9. 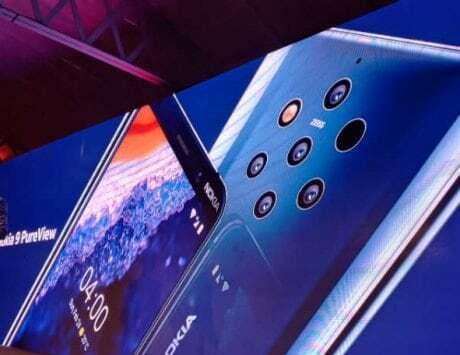 The reports conclude that the smartphone will feature triple camera setup similar to that of the Huawei Mate 20 Pro but stacked horizontally. A recent report from Bloomberg claimed that Samsung is working on three versions of Galaxy S10 for 2018. 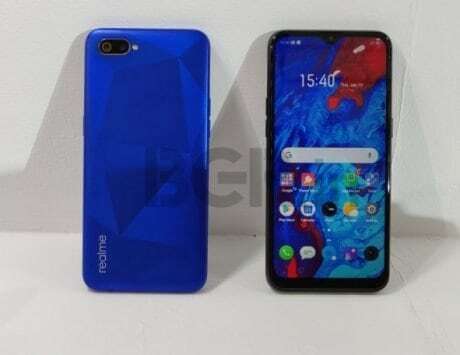 The smartphone is said to arrive in the form of a cheaper version without curved display, a mid-range version with dual curved edge display and in-display fingerprint sensor and a third premium model with support for Verizon’s 5G mobile network. 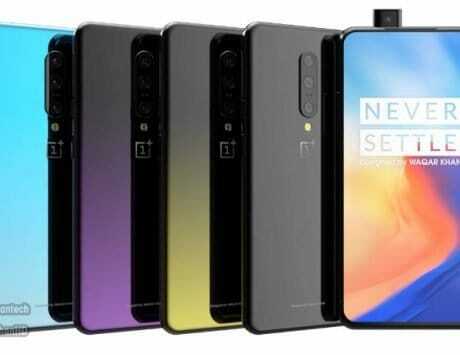 Only the premium model is expected to get triple camera system while the other two variants stick with dual rear cameras. 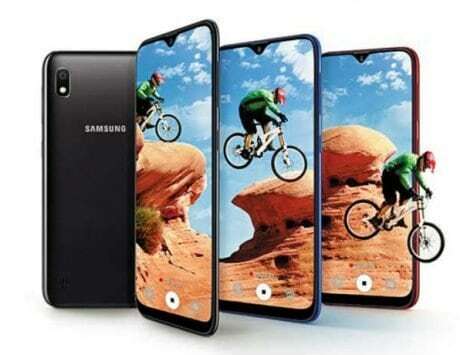 The entry-level model and the mid-range model are expected to feature a 5.8-inch display while the high-end version, likely to be called the Galaxy S10+, is expected to offer a larger 6.44-inch display. 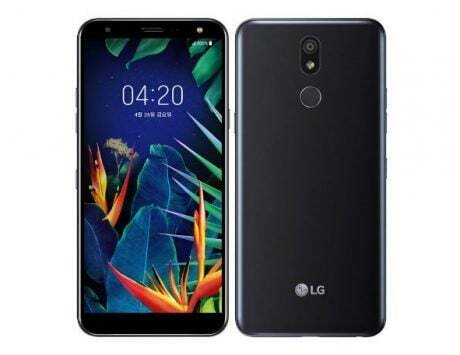 This particular model is rumored to offer a screen-to-body ratio of 93.4 percent and feature the brand’s new Infinity-O display that further trims the bezels surrounding the bezel. This new display technology is also rumored to use only a small hole inside the display to house the front camera. Samsung is set to launch its next-generation mobile processor in Korea tomorrow and the Galaxy S10 and Galaxy S10+ will be the first devices to use this new processor. 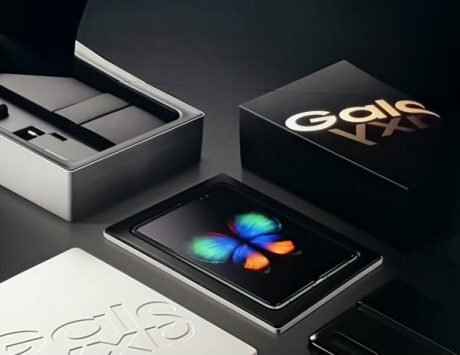 Samsung will offer these devices with Qualcomm’s flagship processor in the US. 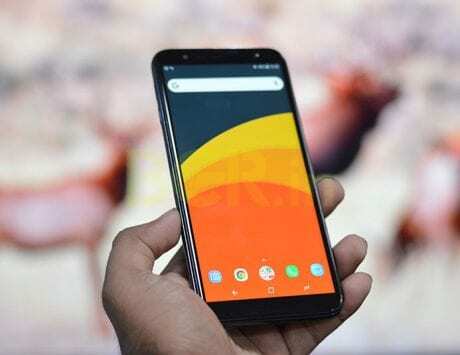 They will run Android 9 Pie out of the box along with company’s One UI which was announced at SDC last week.